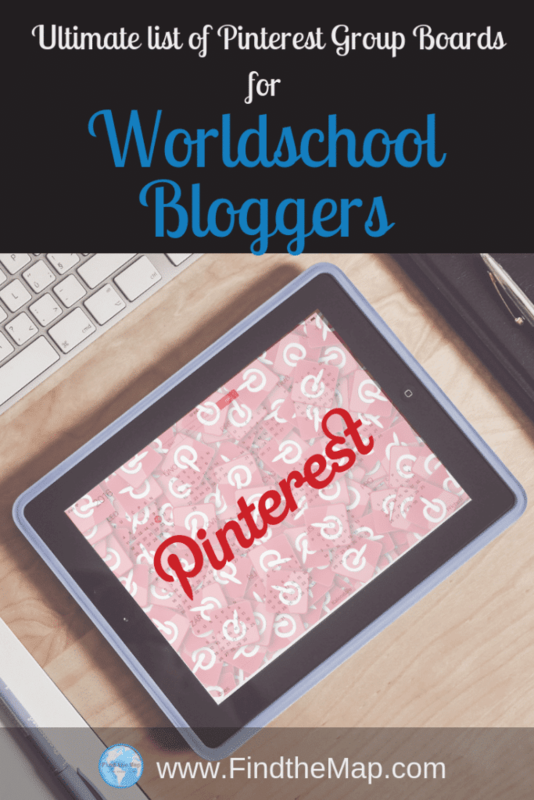 Are you a Worldschool Blogger looking to grow your audience via Pinterest? You can do that with these Pinterest Group Boards for Worldschoolers. Worldschooling is a growing niche within the Homeschooling/Unschooling Communities. 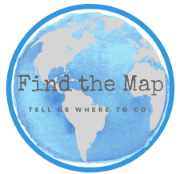 Families looking to do a Gap Year or take up Full Time Travel to see the world, are on the rise. These families look to educate their children through the experiences gained from the world around them, hence the term ‘Worldschooling’. This ethos combined with homeschooling or unschooling principles are the basis for education. There is a growing need for good quality content on the methods used, tips, tricks and location specific information for this expanding audience. But once you have written your Worldschool content, how will you market it? You can’t beat Pinterest to share your Content. Seriously, Pinterest can drive a substantial amount of traffic to your website given the right techniques, set up and tools. But first, to get your post in front of thousands of eyes you need to do a few basic things. Create a vertical pin with an engaging title and description for each post, which you share to your Blogs Pinterest Board and any of your other relevant boards. Ensure all your boards are properly Titled and have optomised Descriptions (think keywords and # as Pinterest is a search engine). And if your serious about getting the most out of marketing on Pinterest you should join Tailwind as this is hands down the best time saver for helping grow your audience on Pinterest and driving that much needed traffic to your website. Find out more about Tailwind, which is a paid monthly or yearly subscription. 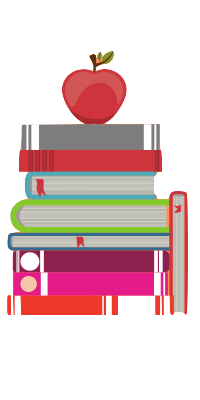 Want free access to Worldschool Bloggers Tailwind Tribe? Get more insight on building your audience via Pinterest? 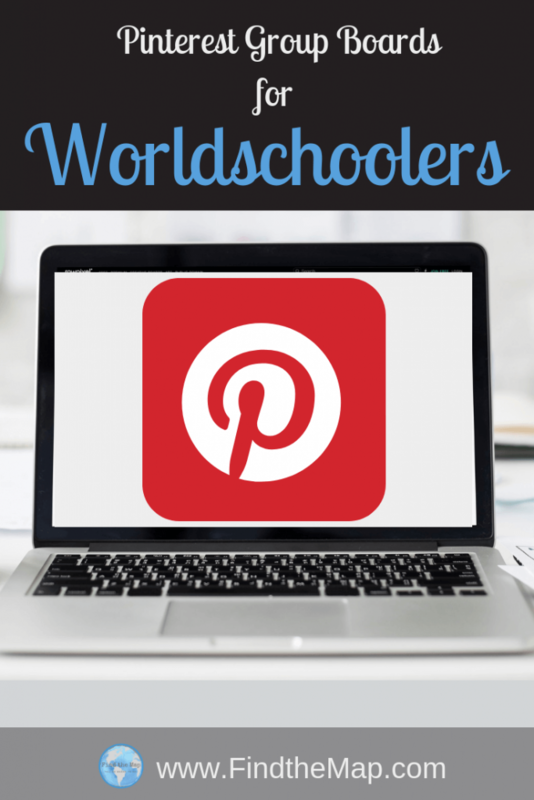 Do you have a Worldschooling Pinterest Group Board of your own? Put it in the comments and I’ll add it to this list so we can grow this resource for other Bloggers. 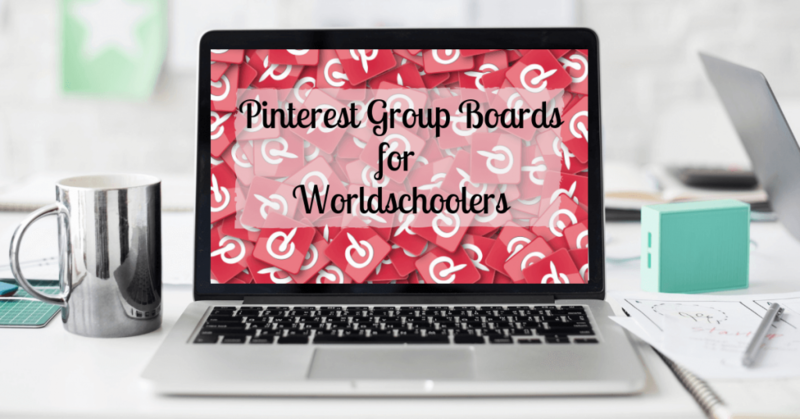 Worldschool bloggers, here is the ultimate list of Worldschooling Group Boards on Pinterest. Start sharing your content now. Enjoyed reading this post? Pin to read again later. Love your blog. We also plan to buy a motorhome and cruise around Europe for many months in 2021. We are worried about world schooling and wondered how do you guys manage with internet access in the motorhome. I imagine you are not always in camping grounds with wifi. I imagine having a hot spot via your mobile is the most practical. Can you run multiple devices off a single hotspot I wonder? Loved your post about your resources. We already use reading eggs and study ladder and think they are great. Does study ladder work for your older children. We did maths seeds but the 9 year old has outgrown it now it seems. Hi Jude, thanks! You should definitely do it. It is an amazing family experience. We have been able to see so many historical places. Having a motor home is so economical when travelling as a family. The worldschooling aspect can be tricky if you are moving fast, but if your in a location for a couple of days or a week, there is plenty of time to do online work/workbooks and see the surrounding area. We find internet a constant issue! Europe has free roaming rules now, so if you buy a sim card for your phone/device in one country in the EU, you can use it in other EU countries without incurring excess roaming fees, which is handy. We brought sims with large data allowances initially then just discarded them as we moved on and they were used up. Getting enough data is difficult, so we changed to sims from the UK (three). They offer one of the largest data packages available. I recommend looking into that option if you are flying into the UK, get one/two there before you embark. Otherwise, yes you are limited to wifi at McDonalds (wifries :0) or at camping sites. Note: Camping sites usually charge extra for internet €2 or so and it is limited to a couple of GB. Not great for blogging or worldschooling online. I know of other shorter term travellers that used their Australian sim (vodaphone) which was charged at $5 a day, but this is only economical if you are doing a shorter trip (2-3 months). Good luck. I know you will have an amazing time!